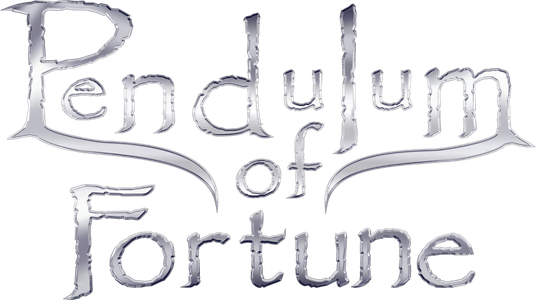 Welcome to PENDULUM OF FORTUNE - (P.O.F.) ! We collect personal information you choose to share with us and our partners so we can better provide a customized entertainment offering for you, and to manage your account. Your information is kept secure through industry norms, but security can be breached, especially if you are not careful with protecting your username and password. You can modify your information through your account settings, but we may retain your information on an aggregate, non personally-identifiable basis for bona fide business purposes even if you are no longer a registered user or customer. · To provide ad-supported content offerings which are provided by marketers interested in reaching our general demographic audience. Subject to applicable laws, we may share your Information with companies with whom P.O.F. is affiliated or related to (e.g., parent company or subsidiaries), and will require such affiliated or related companies to use the Information solely in accordance with this Policy. You can opt in to receive mobile push notifications from P.O.F.. If you change your mind later and no longer want to receive these notifications, you can use your device’s settings functionality to turn them off.